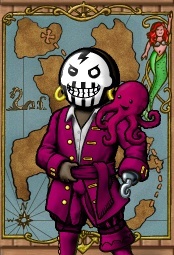 Dionysos is a pirate on the Cobalt Ocean. ...and then he came back? This page was last modified on 23 May 2012, at 16:52.